Flood Damage Cleanup | You make think that you are only susceptible to flooding if you live in an area with a large body of water near your home. It is true that lakes, rivers and oceans do make flooding more likely but they are not the only ways to experience flood damage in your home. Here are some common causes for flood damage. Heavy rains are one of the most common reasons you might require flood damage clean up. Heavy rains can cause damage when a large amount of water falls over a short period of time or it simply rains for a long period of time. Either way excessive rain can sometimes be too much for your home sump pump to contain. You can often experience flooding in your basement or lower levels of your home. If you live in a climate where it gets cold enough for snow accumulation you can experience flood damage. Heavy snow that accumulates into several feet will eventually flood the area when the temperatures rise above freezing. Depending on how fast the snow melts will determine if there is flooding in the area. Flooding from snow occurs often in the northern states in the US during the winter months. Dams are designed to hold back water and are often used for energy generation. There are times when a dam fails though and excessive amounts of water flow through where they are not supposed to. This can cause flooding in any of the adjacent areas and great damage to homes. If you need flood damage clean up for any reason you should call the experts at ServiceMaster of Charleston. 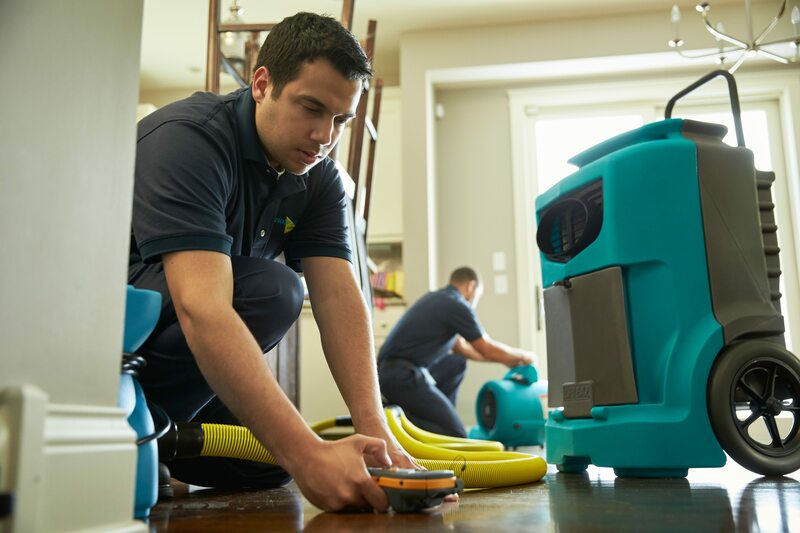 ServiceMaster is the premier flood damage clean up company and will make sure your home gets back to normal in a timely manner. Contact us, TODAY!